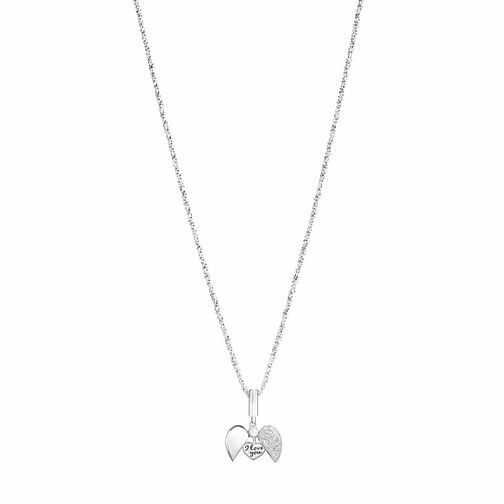 Chamilia presents this stunning hearted pendant Crafted from sleek sterling silver, this pretty heart shaped pendant features shimmering Swarovski Zirconia for a gorgeous touch of sparkle. Discover all the ways to express yourself with Chamilia. Chamilia jewellery is as unique as you are! Chamilia Secret Message Necklace is rated 5.0 out of 5 by 4.